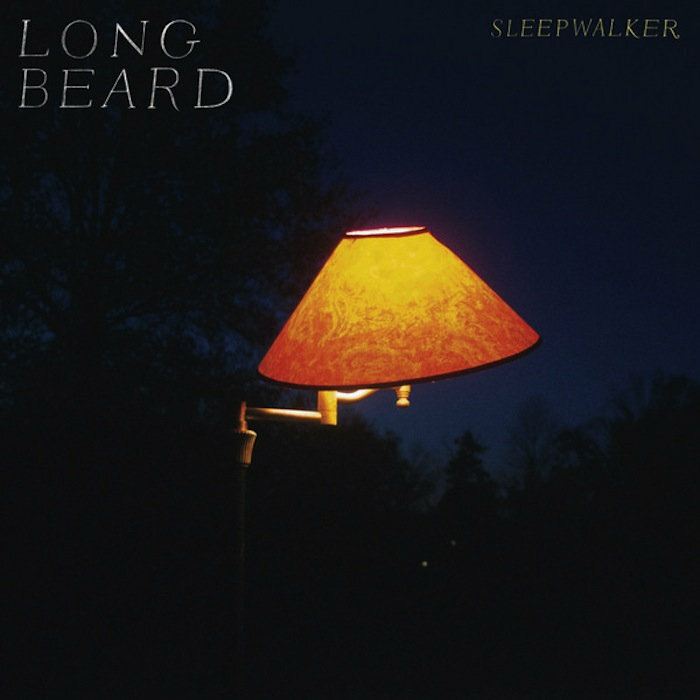 I discovered Sleepwalker by Long Beard last fall, and had intended to write about it here. But like many good intentions, I didn't manage to do it. But with the release of the new video for album track "Porch", the time seems right again. Long Beard is the bedroom dream pop project of New Jersey's Leslie Bear (guitar/vocals), with Stefan Koekemoer (drums) and now Devin Silvers (bass), although Tom Christie is credited with bass and other contributions on Sleepwalker. The tunes are easy, hazy, and melodic. Leslie's voice is like a welcome, gentle pre-dawn kiss; like a warm summer breeze through and open window as you go to sleep; like a cup of hot chocolate on a winter day. You get the idea. The songs vary between more traditional indie pop and dreamy, drifting musings, and the overall effect is very relaxing. Sleepwalker is a $5 digital bargain on Bandcamp. Vinyl is available from Team Love. Links for both are below. Today's post is in appreciation for the folks that keep indie music going. They make music, find and encourage fledgling bands, market and package the product, and all without much chance of even covering the costs. There are lots of such outfits in the world, and we help them with some free exposure as we can. Our feature today is from small Arizona label Emotional Response, which is run by Stewart Anderson and Jenn Turrell, both of Boyracer and numerous other projects. They have good taste and work hard. 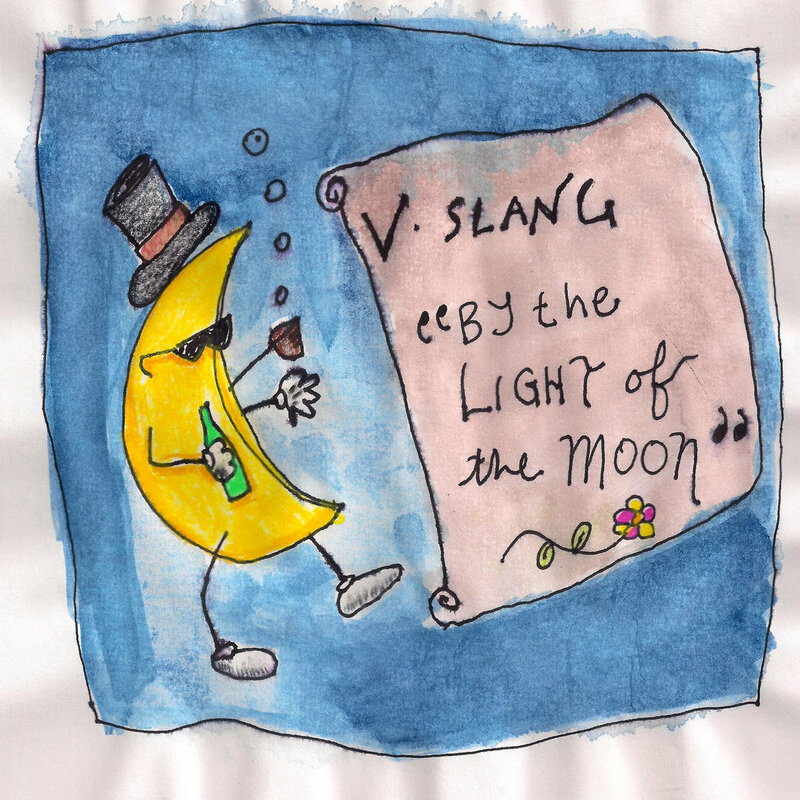 Emotional Response has just released By The Light Of The Moon, by Arizona band Victorian Slang. The band consists of label boss Stewart along with Bobby Carlson and Tony Ballz. The trio makes classic noise pop and slacker pop with hooks, energy and a fair amount of fuzz. My first introduction to the band was their sing along anthem "High Five The Moon", which appeared on Emotional Response's excellent label compilation, Nail House Party (Oh, you don't have a copy? Let me help you with this link). I wanted to hear more from band that made a song like that, and By The Light Of The Moon scratches that itch perfectly with "High Five The Moon" and thirteen other songs. The album is available in digital format on Bandcamp for a mere $5, or in a variety of CD packages (consider the package with the great album from Arizona's Wanda Junes (featured here)). You might think that a band called Eureka California is from California. You would be wrong. The band is a duo comprised of Jake Ward (vocals/guitar) and Marie Uhler (drums), and they are based in Athens, Georgia. Of course, the location really doesn't matter. What matters is that when is comes to punk pop and '90s influenced noise pop, this band delivers the goods on their new third album, Versus. At times they sound like a fierce four-piece garage band, which certainly is a tribute to Jake's guitar. But it also is a tribute to Marie, whose drumming more than holds its own against the shredding. And when they dial it back and get slow, reflective and acoustic they are just as adept as when they are making four-piece level rock. 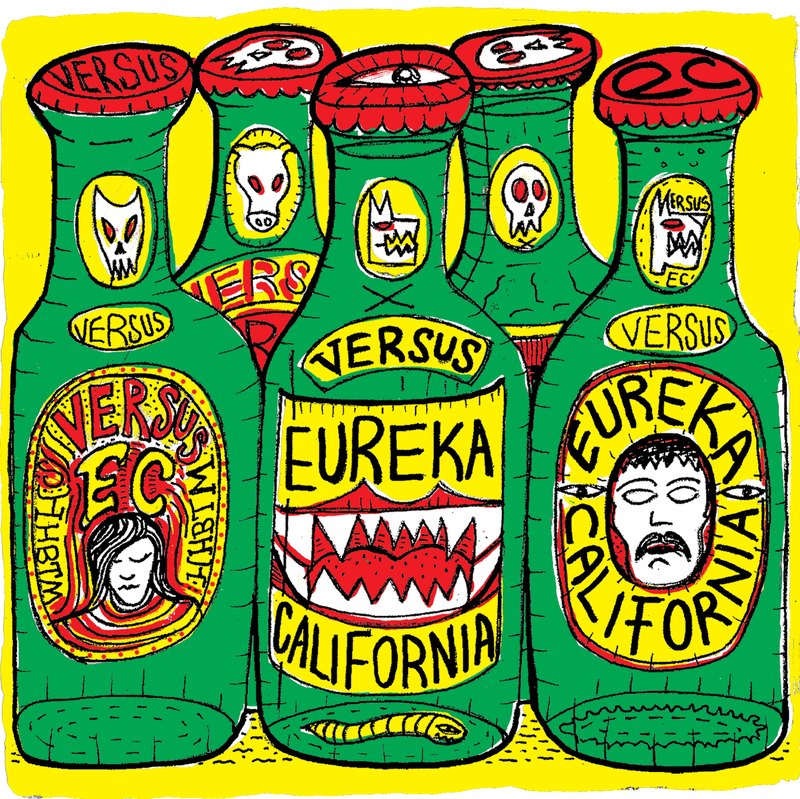 Eureka California has always been a good band, but on Versus they have perfected their stripped-down brand of pop punk into a very impressive guitar/drum triumph that may become a permanent resident on your daily playlist. A few streams are provided below, and you can listen to the entire album at the Bandcamp link. Trust me, you'll like it. The perfect venue for listening to "Turns To Gold", the new song from Jimi Charles Moody, would be a beer-soaked roadhouse at the edge of a dusty highway. But rest assured that in our opinion there is no bad venue for listening to it. Check out some more of Jimi's music at the Soundcloud link below, or by entering "Jimi" in this blog's search engine. Get on the Jimi express -- which just may be an old big fin Caddy with red leather seats. 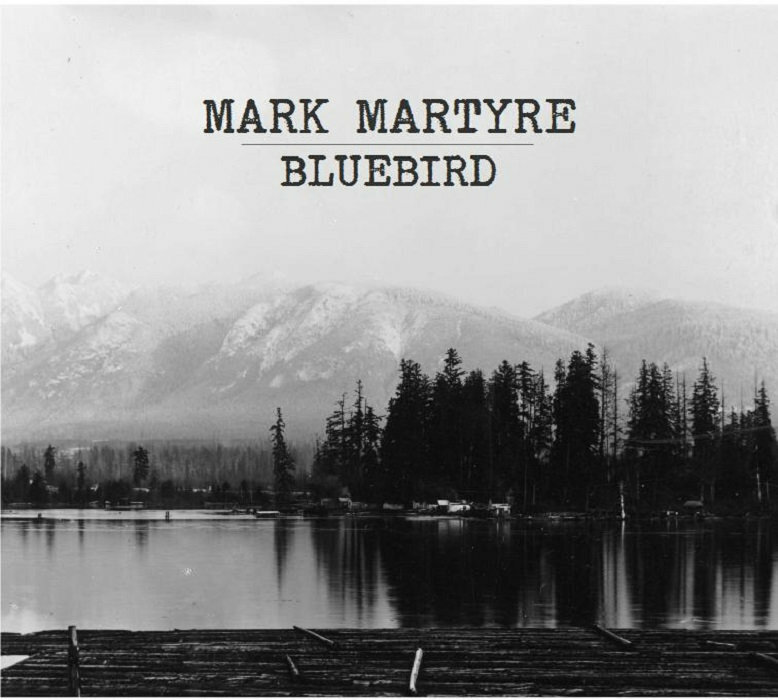 Canadian writer and singer songwriter Mark Martyre plays warm, accessible folk music showcasing his gravelly voice and poetic observations. His new album is Bluebird, and we suggest that you check it out. The instrumentation is unfussy, letting the stories hog the spotlight as they should. The pace varies from slow reflections to country-roadhouse jams. And the songs? Well, a case can be made that their value lies in telling you some things about your life in a better way than you can muster on your own. There is a universality to life, love, loss, and redemption that we all experience, but the articulation my be best done by the professionals. A few of my favorites are below, and you can stream and buy the entire album at the Bandcamp link below. In June Swedish electro pop band Red Sleeping Beauty soon will make a welcome return with Kristina, their first album in 19 years. In advance of the release they are offering album track "Mi Amor" as a single. The bright synths and stately percussion underscore a sad song about a long-distance relationship, with lyrics in English and Spanish. "Mi Amor" is available now from Swedish label Labrador. In the US, Shelflife Records is offering the song in vinyl and digital formats. Both labels also will release Kristina. Red Sleeping Beauty is Kristina Borg, Niklas Angergard, Mikael Matsson, and Carl-Johan Nasstrom. Shelflife Records page for "Mi Amor"